We were requested to supply and install an irrigation system to run alongside a fertiliser injection rig on a new table top strawberry unit. During 2008 we were asked to design a new table top strawberry unit. 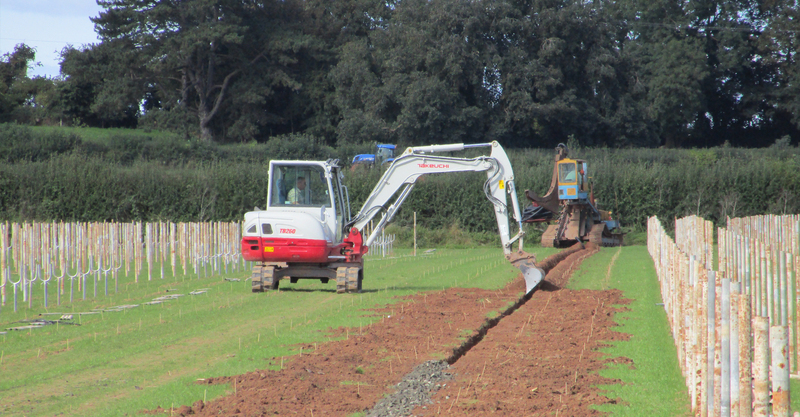 We supplied and install a new irrigation system to supply water and fertiliser to a new blueberry project. 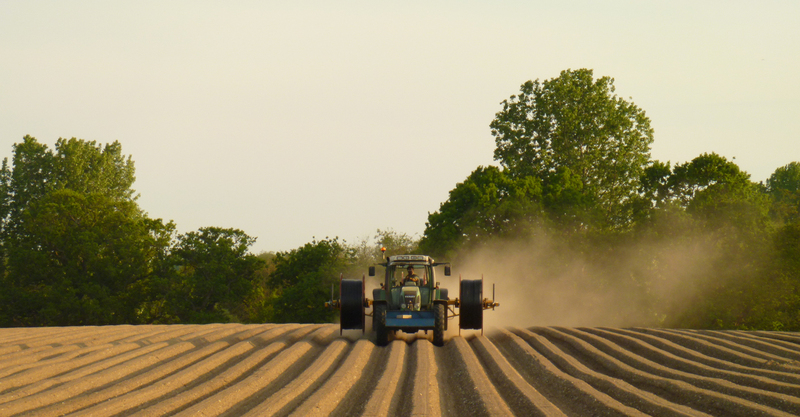 AMS LTD was founded as a result of a diversification project into soft fruit which found that there was a significant gap in the market for "turnkey systems". As previous experienced growers, we are always working with you the grower, to offer practical solutions. 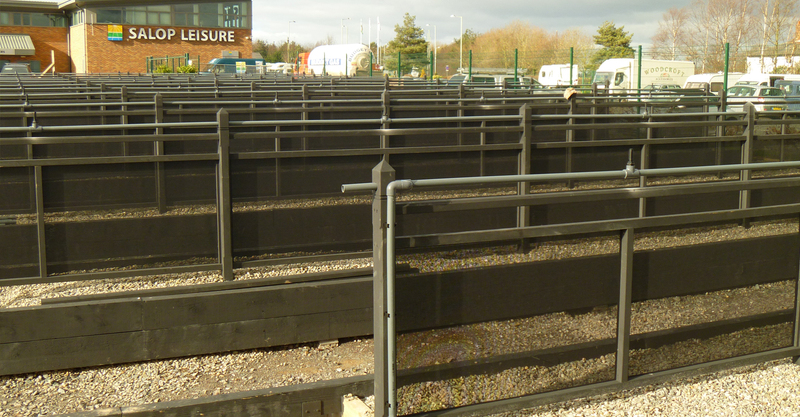 Our years of experience designing and installing bespoke irrigation systems, meant that we were in a unique position to offer the customer anything from advice on how to improve existing systems to the design and completion of whole site growing systems. The service has grown rapidly from having an emphasis on soft fruit to providing water solutions across the agricultural and horticultural sectors and beyond. We are very flexible in our approach offering the customer to take advantage of as much or as little of our services as they require, for example you may just need us to do the directional drilling, install a tank or get the planning permission. 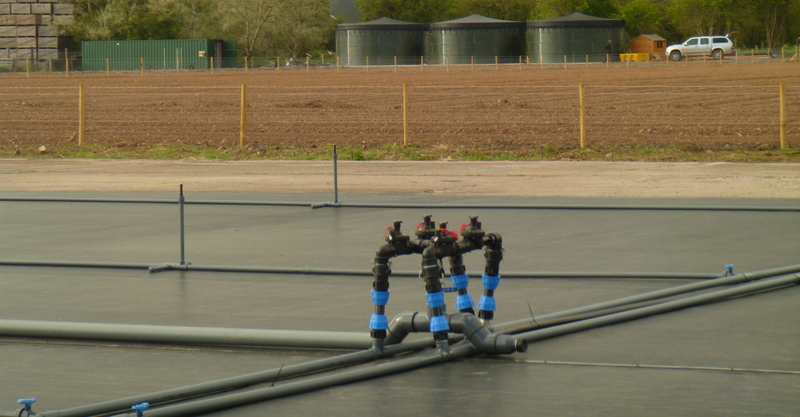 Consultancy on design and planning for Poly-tunnels and water storage solutions. Irrigation systems, designed, supplied and installed. Fertigation and acidification systems for covered and uncovered crops. Water filtration and treatment for livestock, poultry and general irrigation systems. Electrical services including bespoke control panels. AMS has grown rapidly over the last 8 years and our experienced workforce, modern machinery and large stores allows us to offer first class service to our customers in the event of breakdown ensuring that they are up and running as soon as possible. Copyright © 2016 Agri Management Solutions. Website Design by Hotlobster Design Ltd.